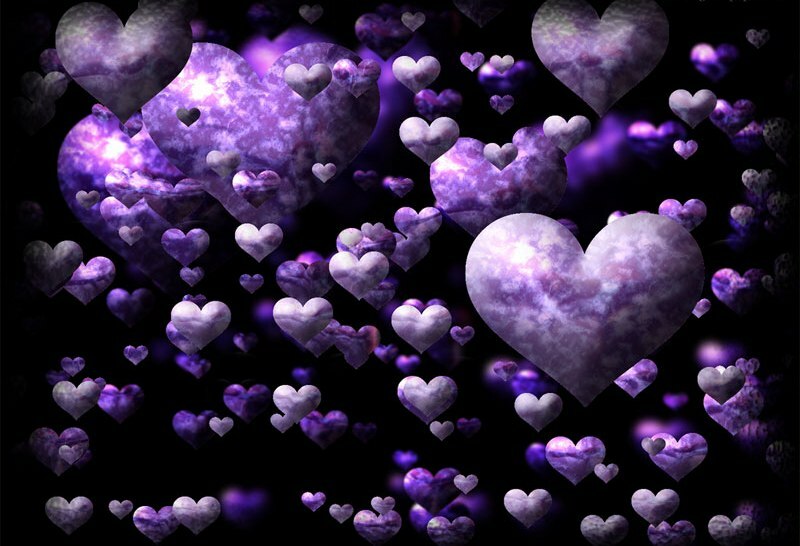 Why "Violet Flame" is Needed to Cleanse & Heal All Earth! The Violet Flame of the Violet Ray falls under the providence of Master St. Germain, who currently hold jurisdiction of the use of the Seventh Ray Aquarian Age Cleansing & Healing Violet Flame influence on planet Earth during this rapid, gloriously unfolding, sudden change of direction--for the better--"end times." The power of the Violet Flame to cleanse and heal is immense! In the classic, spiritual, tremendously enlightening "I am St. Germain Book Series" received telepathically by Godfre--in the 1930's to 1940's, which I have read and re-read often--the scribe Godfre tells of an incident that occurred in Arabia, I believe, while he Godfre stood and watched the fully humanly embodied Master St. Germain send a continuous flaming beam of Violet Ray flame into the body of a young girl with a body that that been crippled, twisted, and immobile from early childhood--due to dark illuminati black magic that had been directed at her--in retaliation to her parents refusal to cooperate with them. "When two or more gather together to do good, the power is more than double, triple, etc. the numbers of the "collective" involved in any GOODLY INTENT, thus Godly Intent, to bring forth any kind of 'white magic' cleansing and healing work, directed at cleansing and healing long suffering, unconditionally loving and nurturing Mother Earth, or Humanity upon, above and within her planetary Being. 2) Connect mentally, emotionally and at heart and soul levels with the entire worldwide COLLECTIVE...that you know are likewise connecting in the same way with you...in a powerful COLLECTIVE way to cleanse and heal all of Mother Earth and all life forms upon, above and within HER, including Humanity via the Violet Ray YOU and the COLLECTIVE are now all beaming on, in, through all Kingdoms of Nature on our beautiful, beloved current "home planet." Bless us all. We are One.